The talk show episode was aired in the first week of January and had triggered outrage, which prompted the COA to call the duo back from the tour of Australia handing them provisional suspensions. Indian cricket all-rounder Hardik Pandya has deposed before the Supreme Court appointed ombudsman and ethics officer D.K. Jain in Mumbai for his sexist comments on a popular TV show. KL Rahul, who was also involved in the case, is expected to depose today. 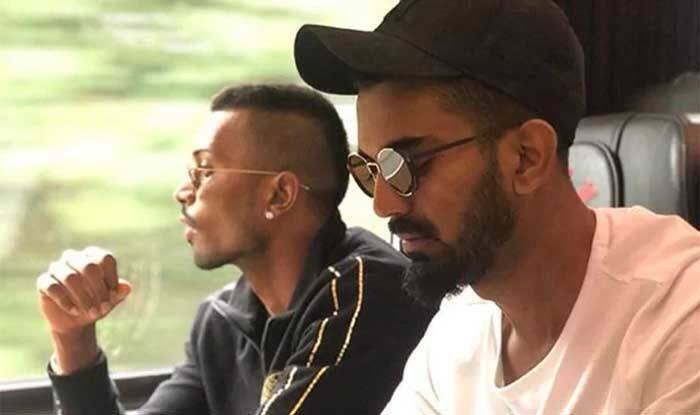 Pandya and Rahul appeared on the talk show which was aired in the first week of January, where their comments – Pandya’s in particular – drew widespread criticism and raised concerns over the team culture. Following this, the duo were provisionally suspended by the Committee of Administrators (COA) before the ban was lifted pending an inquiry by the Ombudsman.